February 7–14 is Congenital Heart Defect Awareness Week. 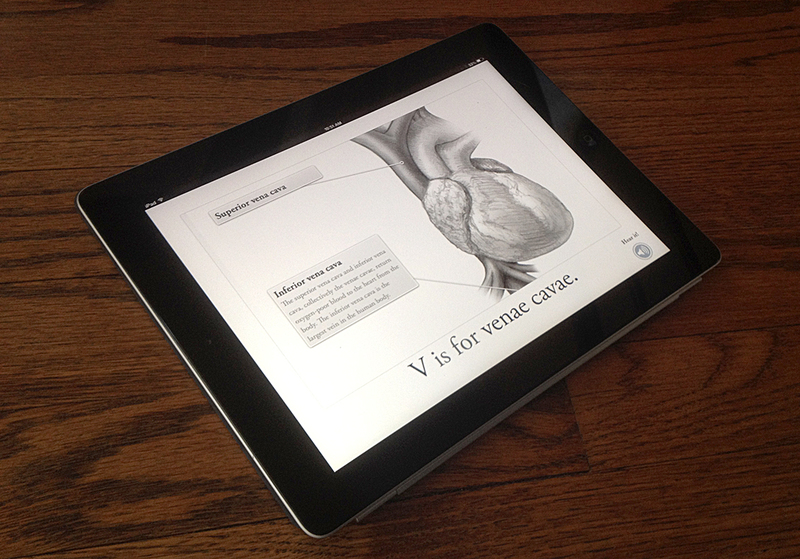 In honor of CHD week, we will be donating 100% of the proceeds from the sales through 2/14 at the Alphanatomy site—the book, iBook, prints, t-shirts, everything—to the Children’s Heart Foundation. And of course, Alphanatomy makes a great Valentine’s Day present for your special someone! Happy Heart Week everyone!